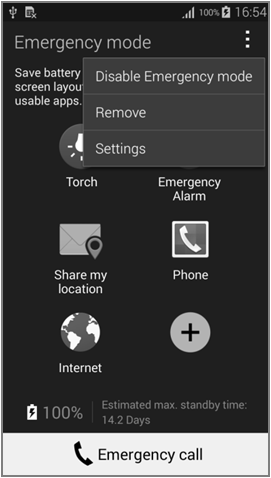 How to deactivate the Emergency Mode in Galaxy A5? 2. Popup for the mode is deactivated is displayed. Tap OK.
How to change the theme on Galaxy A5? 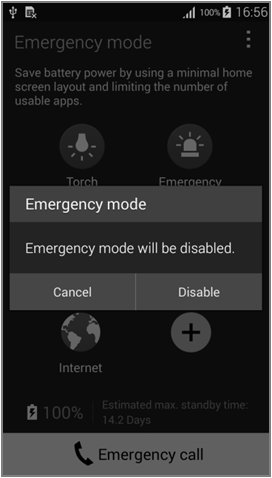 How to set Emergency Mode in Galaxy A5?